The British artist Jeremy Deller says Studio Voltaire’s planned expansion, which will include 42% more studio spaces at affordable prices, comes at a crucial time, with London’s cultural scene under threat as artists are priced out of the capital. The latest figures from the Mayor of London show that 24% of current studio spaces face closure in the next five years. 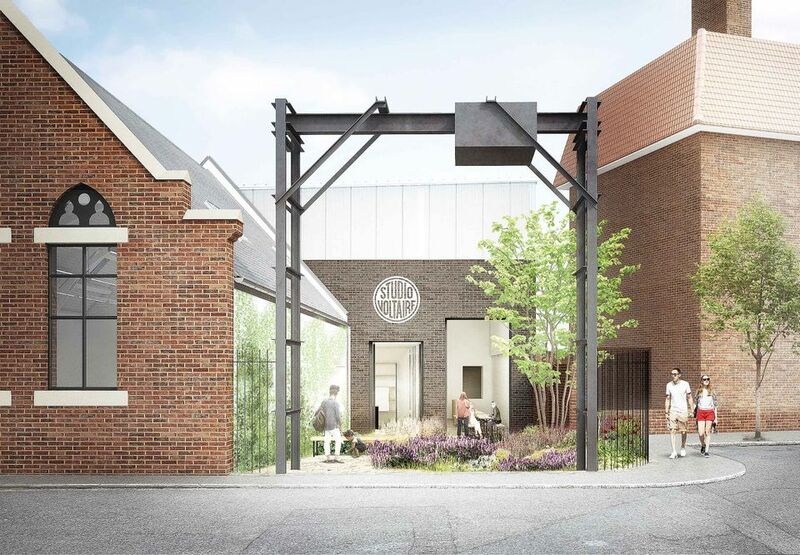 The south London non-profit is set to undergo its biggest transformation in its 23-year history, which will also see a revamped gallery and a permanent home for Studio Voltaire’s popular art and design shop, House of Voltaire. The £2.3m, year-long redevelopment is due to open in 2020. Deller is, by his own admission, a bit of an anomaly as he does not have a studio and didn’t go to art college. “I had a studio briefly while I was doing the Turner Prize, because I thought I should, because that’s what artists did,” he says. For the money, conditions are far from adequate, Bronstein adds. “It’s not uncommon for four artists to share a studio, it’s a total joke compared with any other industry standard,” he says. Studio Voltaire’s redeveloped site will provide studios for 75 artists; rents are estimated at £18 per sq ft, lower than the current rate of £22.50. The non-profit organisation is also launching a New Associates programme, which will award ten artists free studio space for two years. Bronstein says the new programme is “a clever move to enliven the studios”. So far funding has come from a number of sources including £500,000 from the Mayor of London, £300,000 from Arts Council England and donations from private individuals. More than 40 artists including Deller, Phyllida Barlow, Anthea Hamilton and Jenny Holzer have donated works for a benefit exhibition opening at 9 Cork Street next month (27 November-16 December).